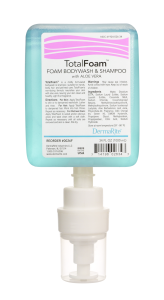 DermaVera is a full-body cleanser and shampoo. 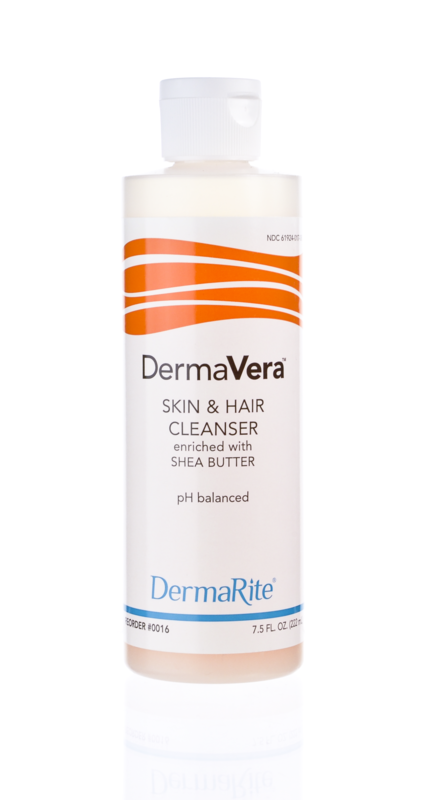 Enriched with shea butter, it nourishes and moisturizes for clean, healthy skin and hair. 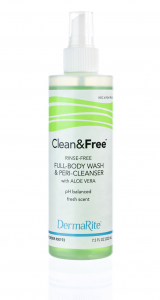 Rich lather. Pleasant fragrance.